Lilama is a clear, easy to customize Opencart theme. This opencart theme has 6 layouts – many choices for you. 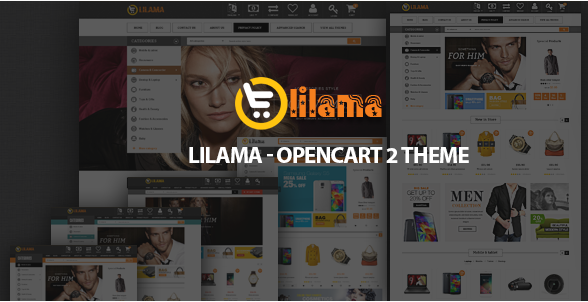 Lilama opencart theme is suitable for selling all things such as : fashion, furniture, mobiles and tablets, cosmetic, drug, products for healthy, accessories,… The theme is fully responsive so it will look amazing on many screens of all sizes.